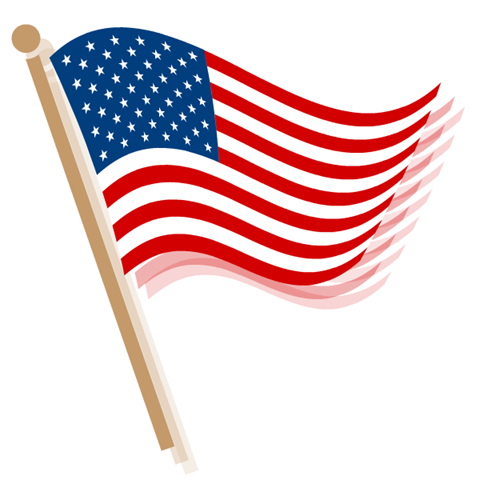 The Library will be CLOSED on Wednesday, November 11th in honor of Veterans Day. Regular library hours will resume on Thursday. Have a happy and safe holiday remembering those who served and those who continue to serve.